Creative Visualization of Pocket Miner! 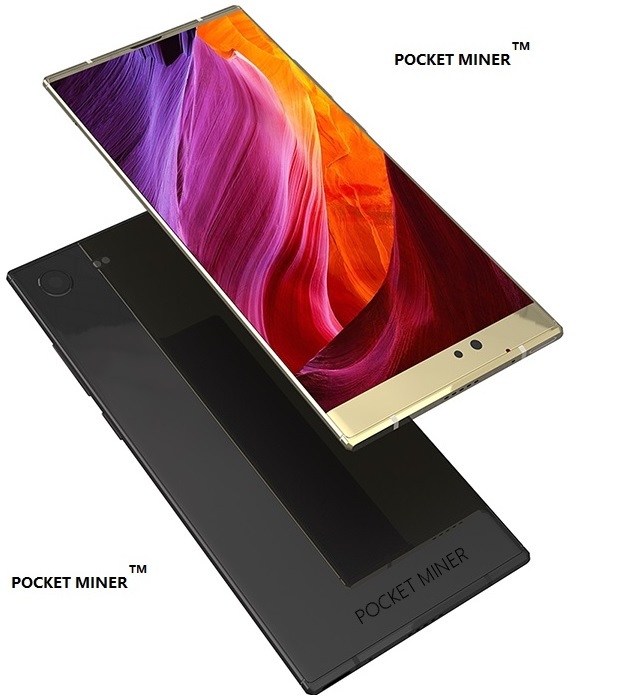 This is a creative visualization of how the Pocket Miner Will look when it is launched in the months of Sep - Oct 2018. Members can post their own versions of creative visualizations of the Pocket Miner on Twitter, or post links of the image on bitcointalk or reddit. Bounties will be given to best visualizations!